Do you lack self confidence and feel unsatisfied with your life? Do you struggle with guilt, shame & fear? You are not alone! 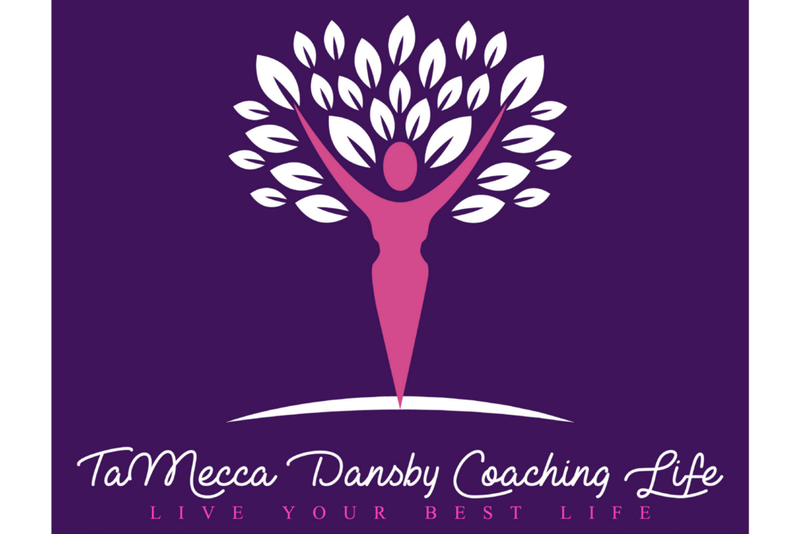 I work with women like you to help them move forward in their lives, reach their full potential and their goals, and get them on the path to living the best life -- the life you desire and deserve. IT STARTS WITH YOU. But whatever your desires are or whatever path you choose to take, I will provide you with the tools and support you need to help you get there. I work with women that are dedicated to living their best lives. You are not the problem, your thoughts, habits or behaviors are. These can be shifted. Change happens. Your life moves in the direction of your choosing. Coaching is about creating awareness, living intentionally and taking action steps to create the life you desire. 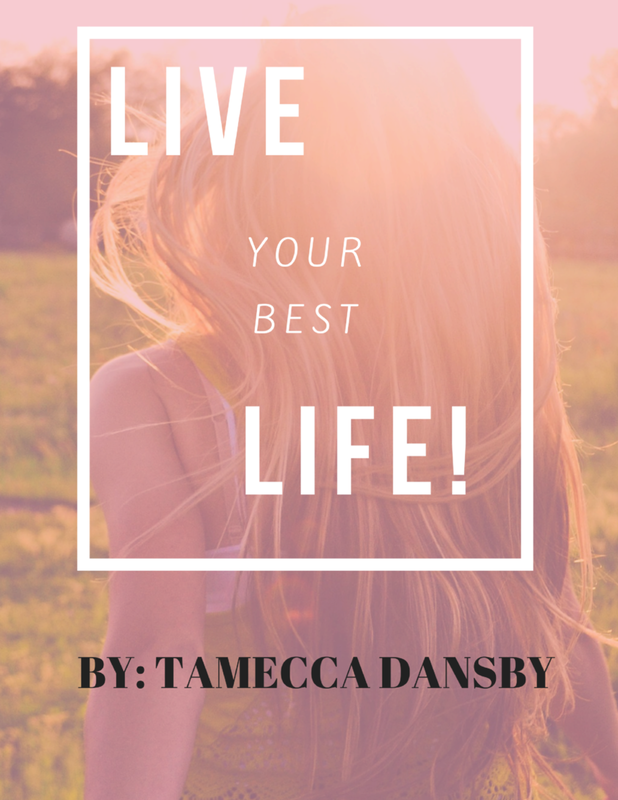 Your best life! 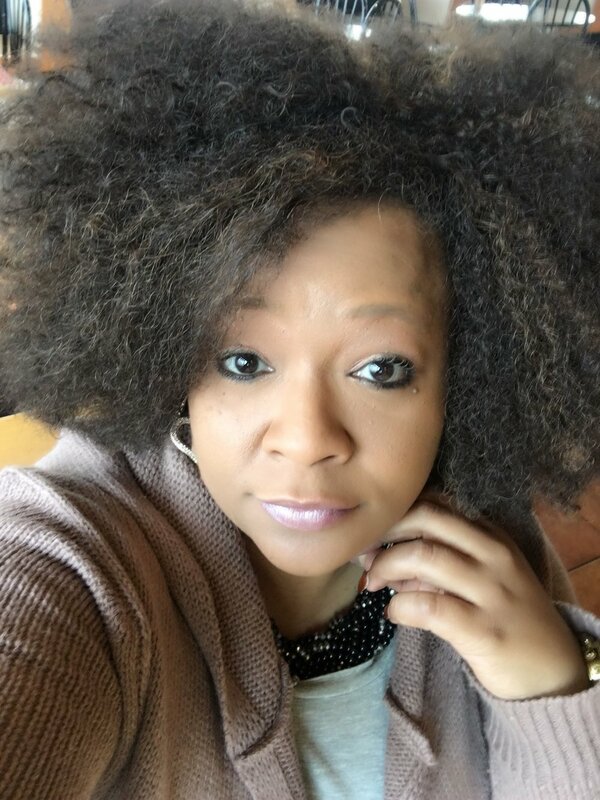 Life coach, mentor and empowerment speaker who guides another into greater success. I host effective vision board workshops; events & programs that help women change their life, achieve their goals and manifest their dreams. Coaching is a great choice for you when you want to get intentional with your life, up your game, and meet and exceed your goals in both your personal and professional life. TaMecca's popular vision board workshops make for the perfect activity for your group or organization. Take time to reflect on your GOALS & DREAMS; your PASSION & PURPOSE! Looking for a speaker, for your workshop or conference? Contact me today for details on how I can take your event to the next level and motivate your attendees. You are capable of learning, growing and changing. Anything you want to do you can, provided that you commit. The journal to living your best life provides you with three major things that you must have, when you begin the journey of living your best life & provides you with a place to record your current truth & your progress. Let's get you on that journey! It's not too late!